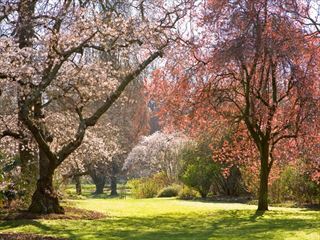 Discover New Zealand's best attractions on this wonderful eight-night tour. 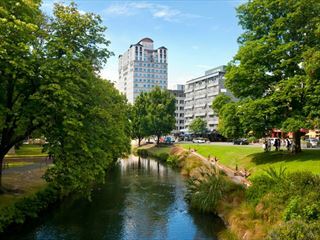 Starting and ending in Christchurch, you'll see the likes of Milford Sound and the Southern Alps, all the while enjoying amazing rail journeys on the TranzAlpine and Taieri Gorge Train. 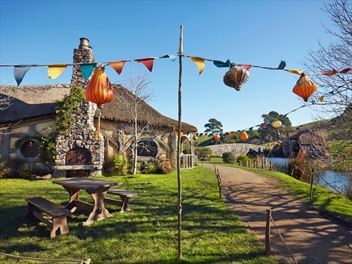 A wonderful experience that allows you to immerse yourself in the sights, sounds and tastes of New Zealand over the course of a 8 night trip, beginning in Auckland and ending in Christchurch. 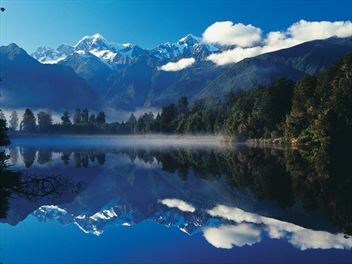 Stay in superior hotels, in great locations and spend one night in Franz Josef Glacier at a Forest Retreat. 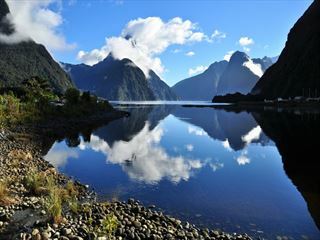 Combining scenic cruises, coach drives and train rides, this brilliant 18-night tour offers a whirlwind of unforgettable moments, including visiting Rotorua, crusiing through Milford Sound, and dining with locals. 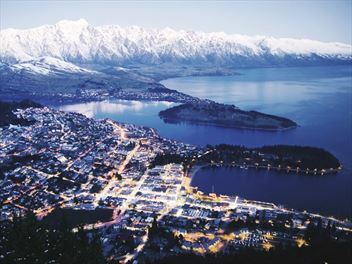 This 13 night escorted tour takes in the North and South Islands of New Zealand in luxury. 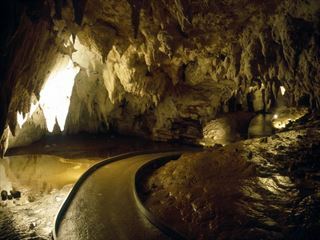 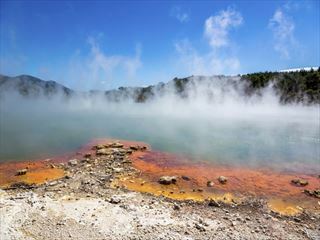 Starting in the South Island, this fascinating 13 night tour takes in the incredible beauty of the Southern Alps and Dunedin before heading north to experience Rotorua and Auckland. 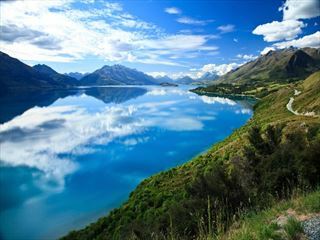 A jaw-dropping 16 night escorted coach tour taking in New Zealand's breahtaking sights in a luxurious environment. 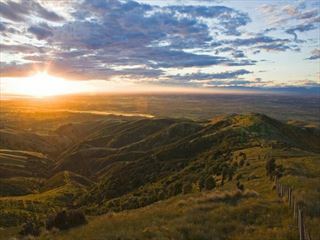 Explore the exceptional beauty of New Zealand on this 16 night tour. 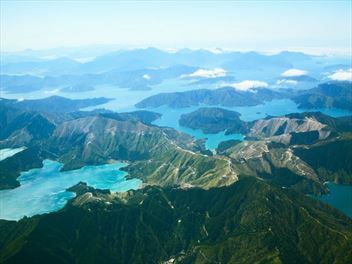 Visiting the North and South Islands, you'll enjoy unforgettable train journeys through Auckland, the Doubtful Sound and Queenstown. 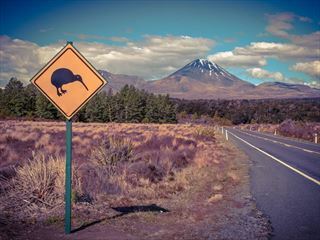 A fantastic 15-night cruise perfect for those hoping to socialise with like-minded people, discover New Zealand's unspoilt beauty, and dine on delicious food along the way. 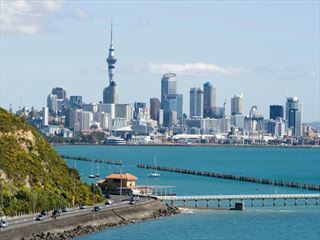 Starting in Christchurch and ending in Auckland, this tour is certainly jam-packed. 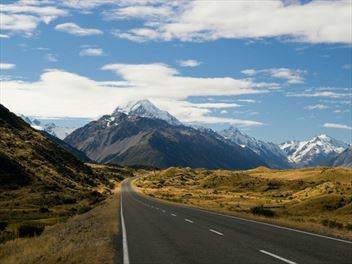 A self-drive journey through the South Island, this 12 night trip takes you on an extraordinary adventure from Christchurch to Milford Sound, Mt Cook, Franz Josef and much more.